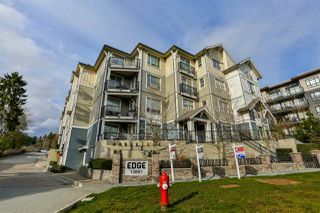 Spacious One bedroom unit in the Edge. 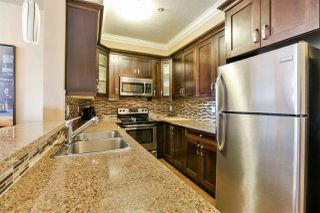 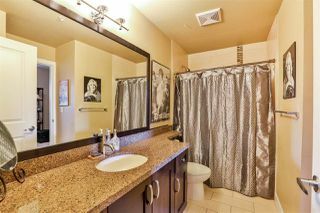 Featuring a great kitchen with stainless steel appliances & granite counter tops. 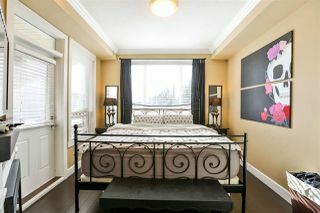 Bright west facing living room with comforts of an electric fireplace, large bedroom with window. 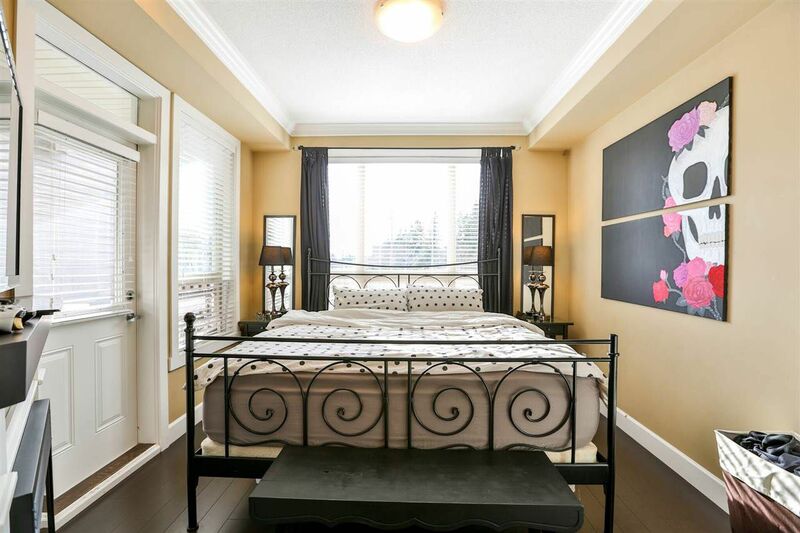 Nice covered west facing patio, 9 ft ceilings & enhanced with crown moldings, in suite laundry, one underground parking & storage locker. 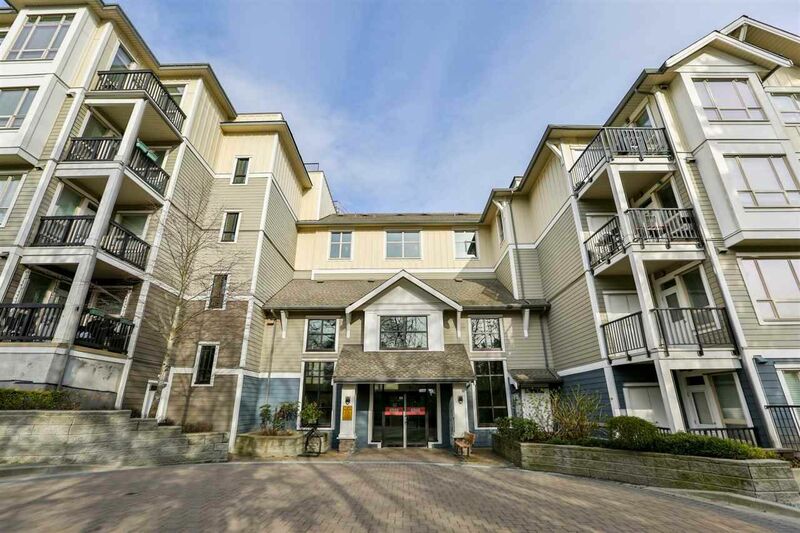 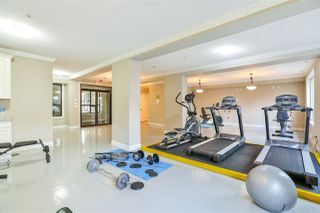 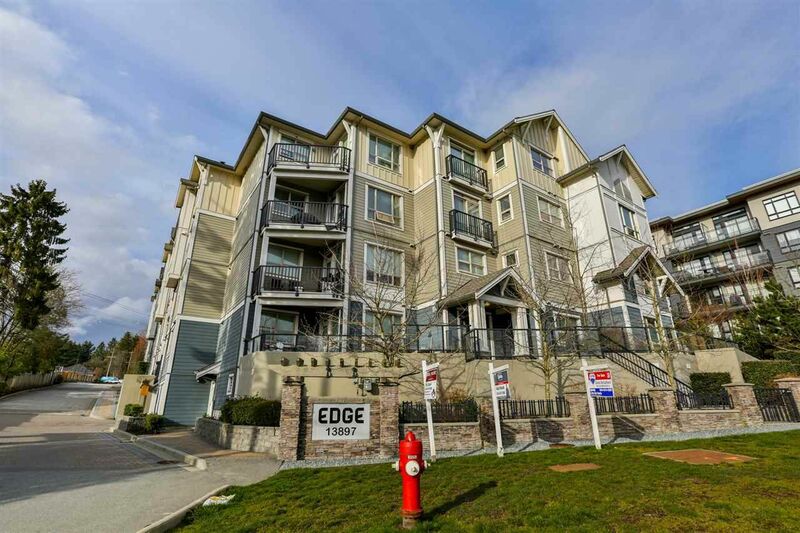 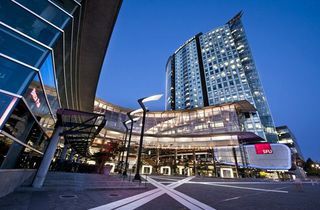 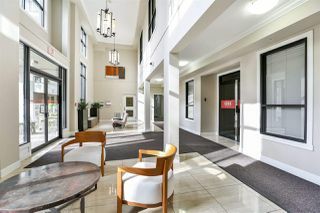 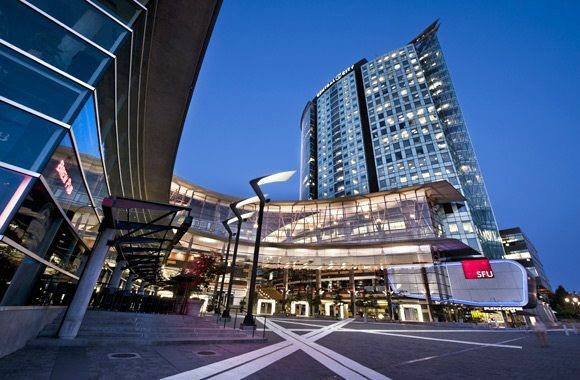 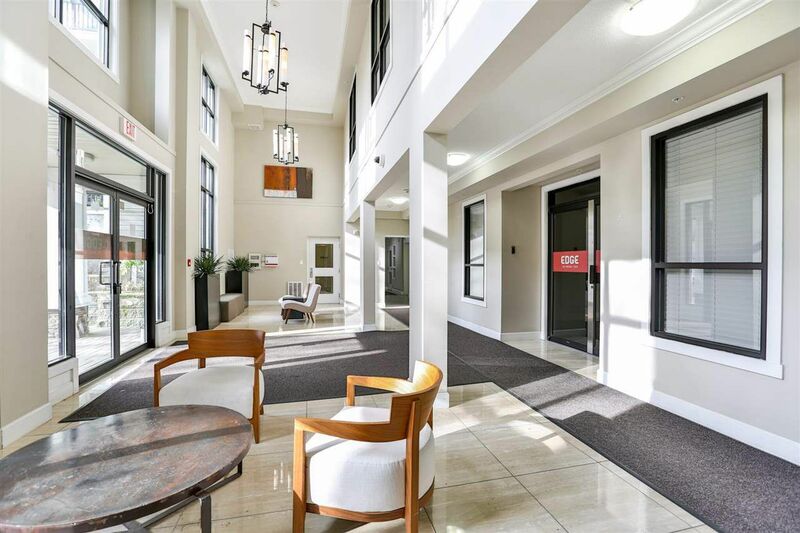 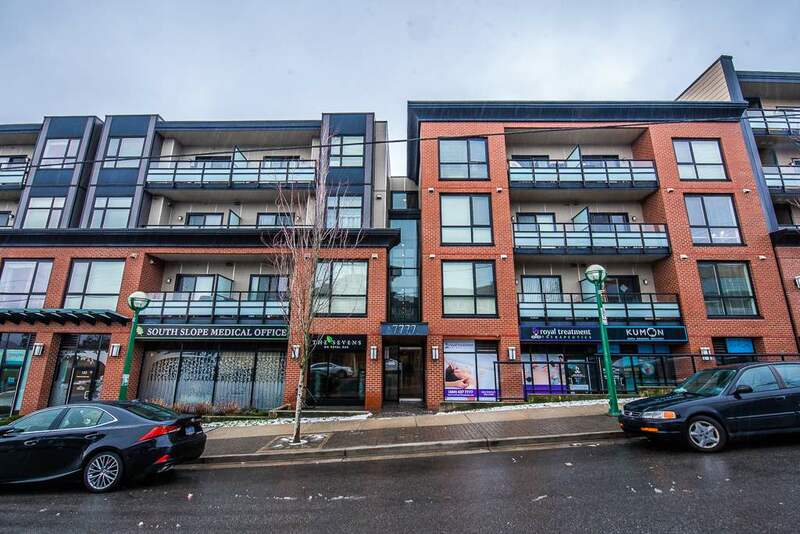 Ideal location situated one block from King George SkyTrain Station. The Edge offers amenities like a Gym, an Amenity room ,Guest suite & a community garden area .